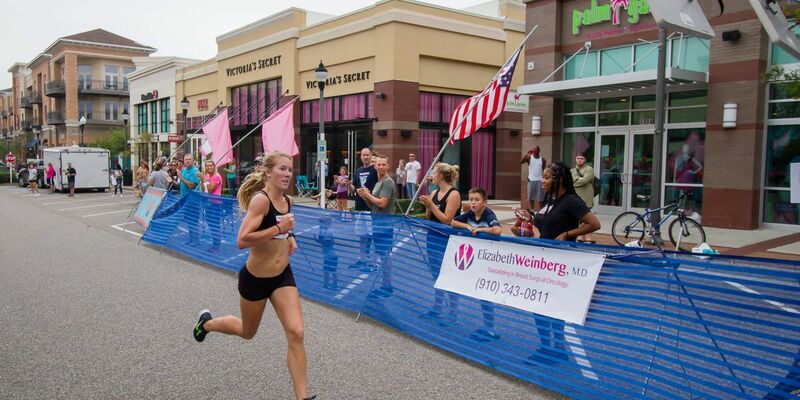 WILMINGTON, NC (WECT) - A Wilmington woman has qualified for the US Olympic Team Trials after her effort in Sunday's Houston Marathon. Brittany Perkins finished the marathon in 2 hours, 44 minutes for an average of less than 6 minutes, 20 seconds per mile. Her time is not only a 10-minute personal best, but also gets her an invitation to the Olympic team trials in February 2020 in Atlanta. Perkins' time was good enough for seventh place in her division, 31st place among women and 130th place overall among the 6,930 runners who finished the marathon. A former student-athlete at East Carolina, Perkins, a working mom who competed in the 25-29 age group in Houston, said she will take a break from running to focus on her family before beginning training for the Olympic trials.